P&G just released new coupons on Smartsource for this month! Save up to $63 with the coupons below! Limit 2 prints per computer, per person. 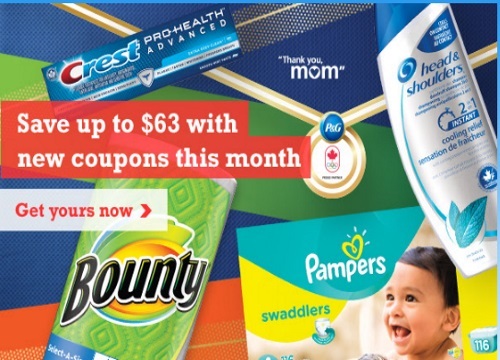 Click here to be alerted of new P&G Coupons & Free Sample offers.